Yeah, every now and again there's a blog curveball and this is it. I came home on Thursday to a toaster & a loaf of bread, sent to me by the team at Kingsmill. I've worked with Kingsmill before when they launched 'Thins' a couple of years ago and now they're targeting the toast market with a loaf they're calling Super Toasty - your best ever toast...or your money back (T&C's apply). 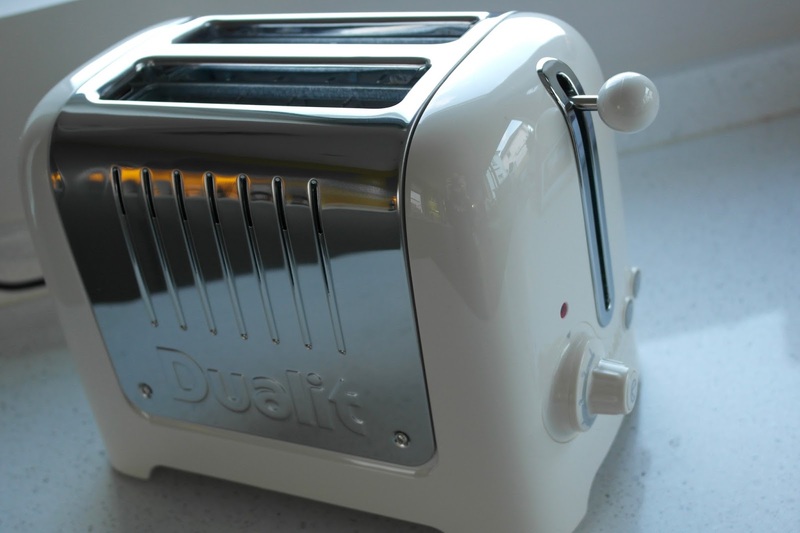 We actually have a Dualit toaster already - a wedding present from back in 2003 which is showing every one of its 14 years. About 3 months ago, it started making a funny noise while toasting and I've been waiting for it to explode any day now. Well it can explode away now as it's got a replacement standing by. 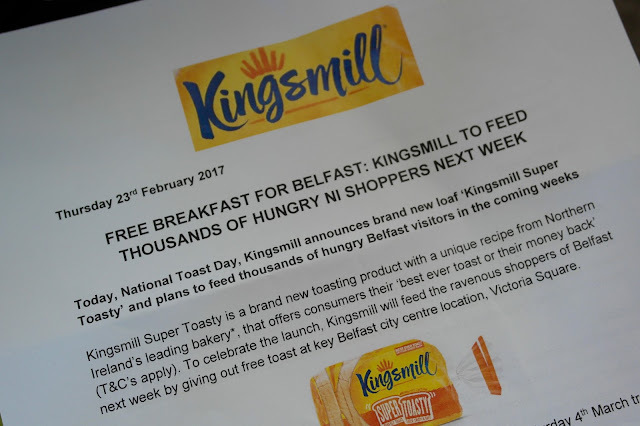 It's not often the blog provides me with something really useful for the whole family so I'm very grateful to Kingsmill for this. 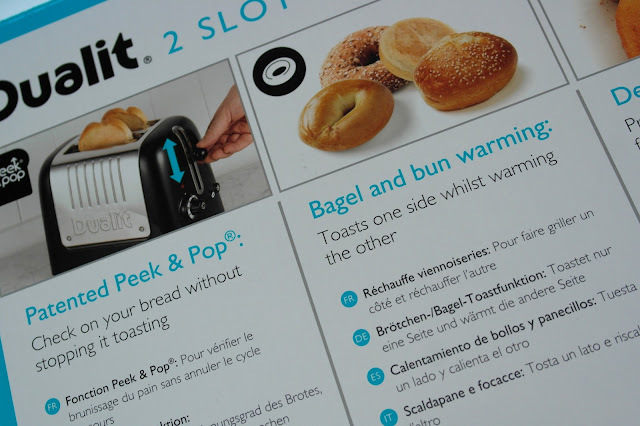 and tortured me to buy bagels immediately but we stuck to the Super Toasty loaf and I have to say, the toast was great. Oh so moreish and delicious and the kids would have eaten it all evening if I'd let them. 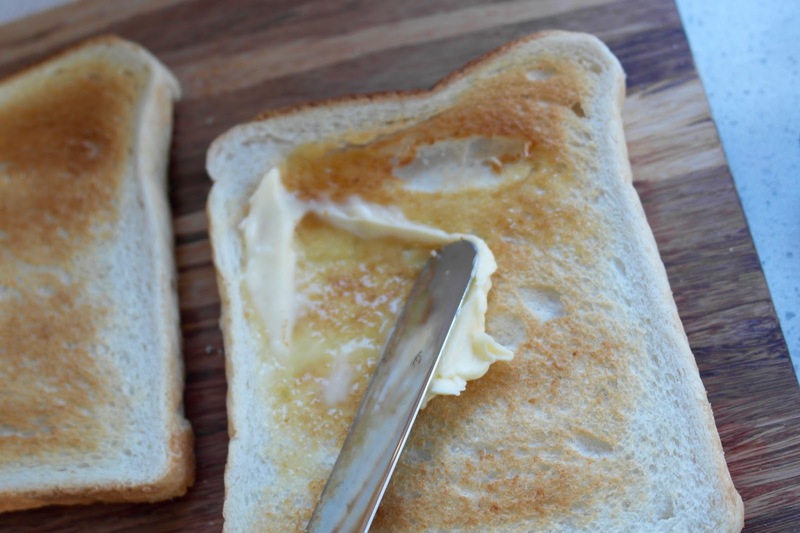 For the purposes of testing thoroughly, we also made some in our old toaster and the verdict was that the toast still tasted as good so reluctantly, the kids allowed me to put the new toaster in the cupboard until the old one blows up it's last bagel (& hopefully not the whole kitchen). 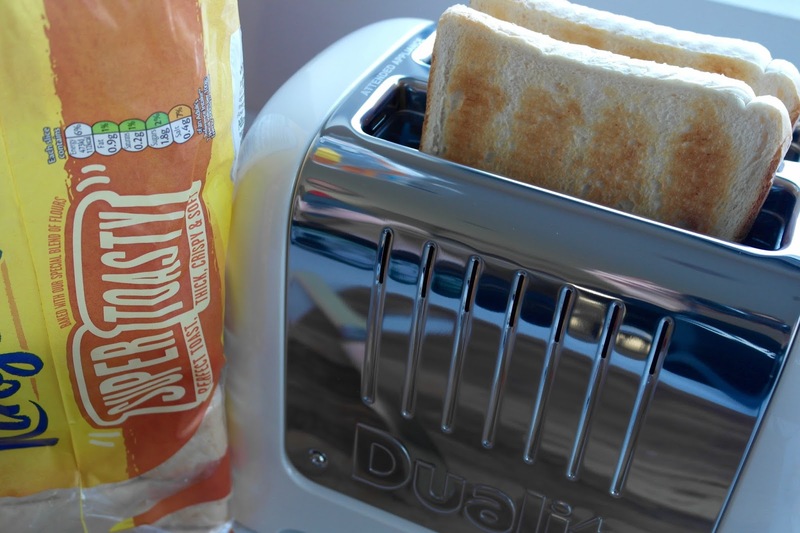 Super Toasty is now on the shelves of major supermarkets and independent retailers with an RRP of £1.25. Best bit? It's made here in Northern Ireland, over off the Castlereagh Road in East Belfast. 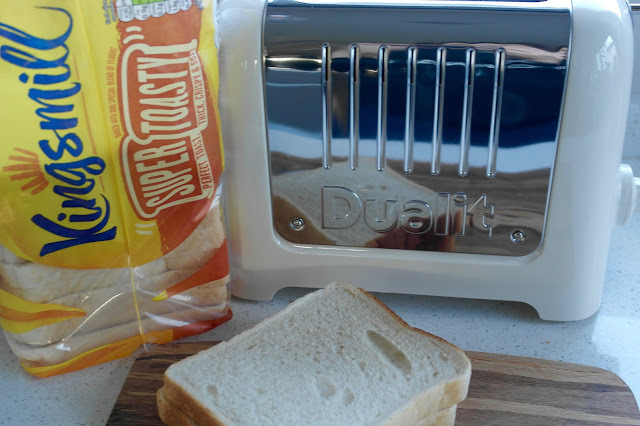 Disclaimer - I was gifted the toaster (and the loaf of bread!) but was not paid to write this post, nor was I required to. I did kind of feel obliged to though...that's the thing. Blogger dilemmas. 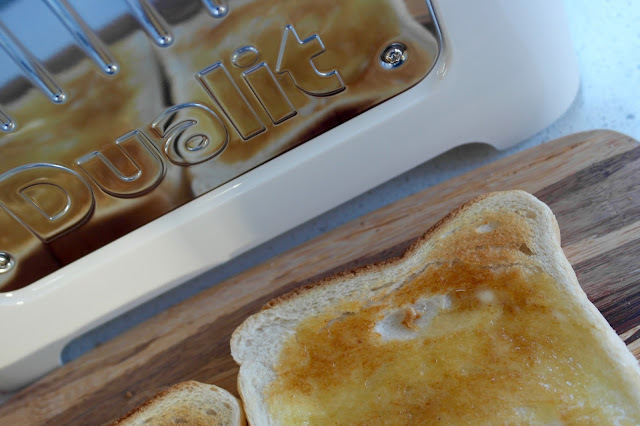 But I'm most grateful to have saved myself the cost of buying a new kitchen appliance and it was a good excuse to practice my photography....and I've just realised this is the closest I've got to blogging about food since I changed the name of the blog!